Jane Philpott, who resigned from Prime Minister Justin Trudeau’s cabinet earlier this month over the SNC-Lavalin affair, faced a barrage of tough questions from her Liberal colleagues today during a closed-door session of the Ontario caucus, sources told CBC News. Today’s meeting of the Ontario regional caucus was the first since Philpott resigned. She did not attend today’s meeting of the national Liberal caucus. She remains a member of the caucus and has said she intends to seek re-election as the Liberal candidate in her Markham-Stouffville riding. The Montreal-based global engineering and construction company had been seeking a Deferred Prosecution Agreement that would allow it to avoid criminal proceedings and a possible 10-year ban on bidding for federal contracts in the event of a conviction. Wilson-Raybould also remains in the Liberal caucus and says she will run in the fall campaign under the party’s banner. As caucus tensions played out behind closed doors today, Trudeau insisted the Liberals are a “strong team” bound by a collective focus on growing the economy for the middle class, reconciliation with Indigenous peoples and promoting gender equality. 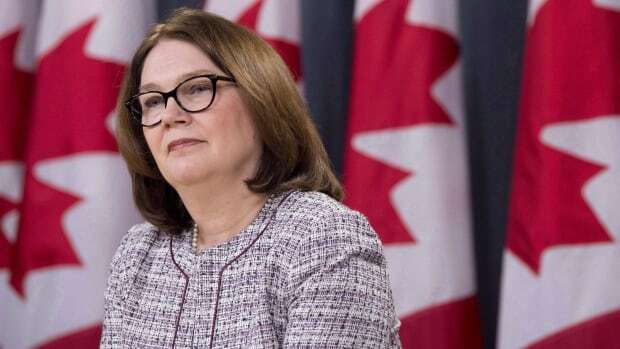 In the statement announcing her resignation from cabinet, Philpott said that after “serious reflection” on the events that have shaken the federal government in recent weeks, she concluded she must quit. “I must abide by my core values, my ethical responsibilities and constitutional obligations,” she said. The Whitby, Ont. MP told the newspaper that when she first told Trudeau she did not plan to seek re-election, he became hostile towards her. “He was yelling. He was yelling that I didn’t appreciate him, that he’d given me so much,” Caesar-Chavannes told the Globe. The Prime Minister’s Office insisted that Trudeau displayed “absolutely no hostility” in the exchange.